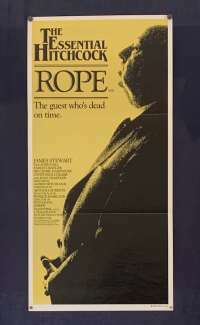 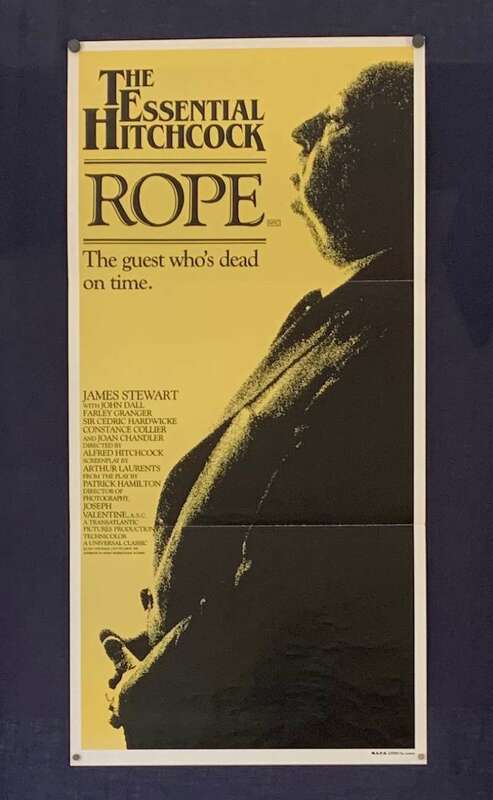 Rope is a 1948 American psychological crime thriller film directed by Alfred Hitchcock, based on the 1929 play of the same name by Patrick Hamilton, adapted by Hume Cronyn and with a screenplay by Arthur Laurents. 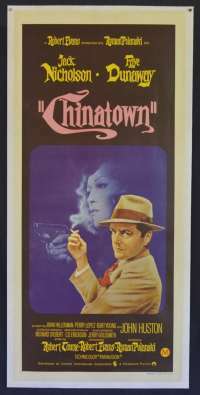 The film was produced by Hitchcock and Sidney Bernstein as the first of their Transatlantic Pictures productions. 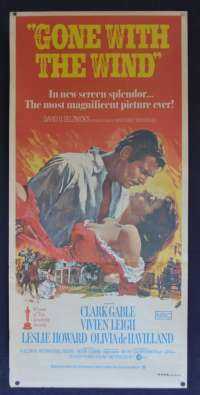 Starring James Stewart, John Dall and Farley Granger, this is the first of Hitchcock's Technicolor films and is notable for taking place in real time and being edited so as to appear as a single continuous shot through the use of long takes. 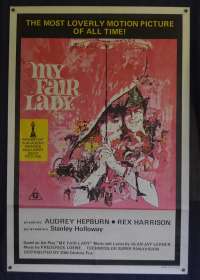 It is the second of Hitchcock's "limited setting" films, the first being Lifeboat. 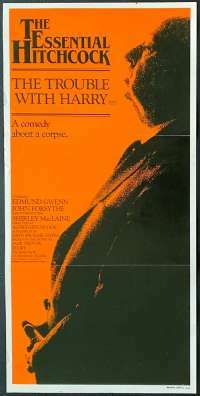 The original play was said to be inspired by the real-life murder of 14-year-old Bobby Franks in 1924 by University of Chicago students Nathan Leopold and Richard Loeb. 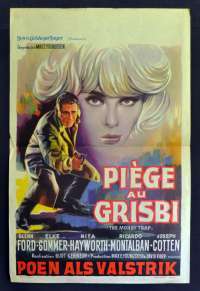 The film is one of Hitchcock's most experimental and "one of the most interesting experiments ever attempted by a major director working with big box-office names.